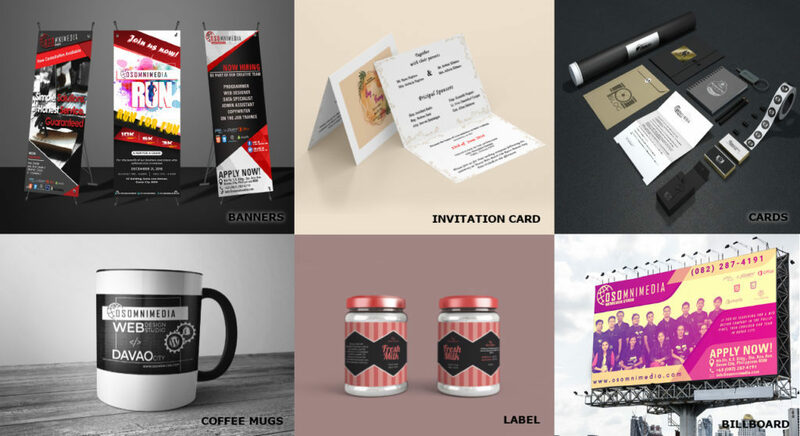 Graphic design is now an integral part of marketing a business. In fact, most of the marketing strategies pay attention to creating logos, business cards, etc. A well thought of design concept can contribute a lot toward the success of a marketing campaign. 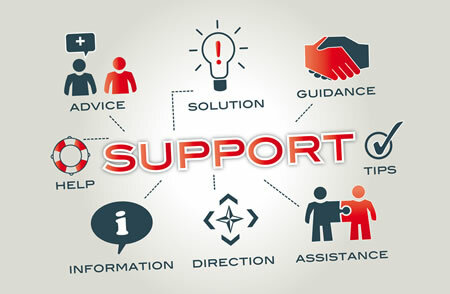 Whether you run a small or medium business, getting the support you need to create and design the right product for your campaign is very important. We can help you design your company logo, team t-shirts, company banner, mug, and promotional item. We’ll work with you to get your image just right. 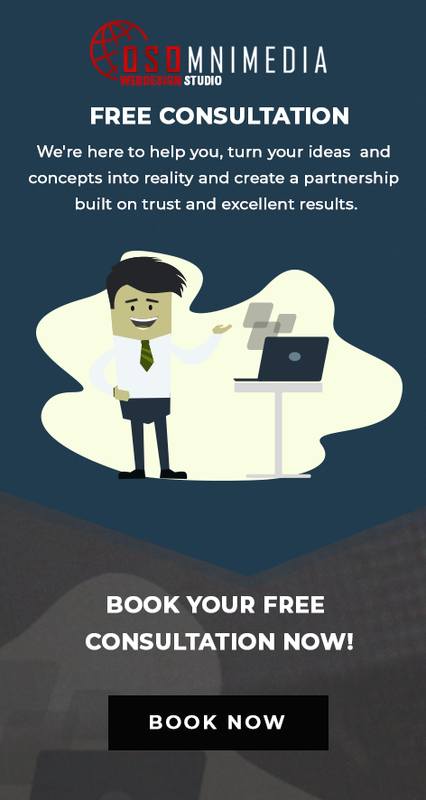 We can help you establish a professional image to represent your business. 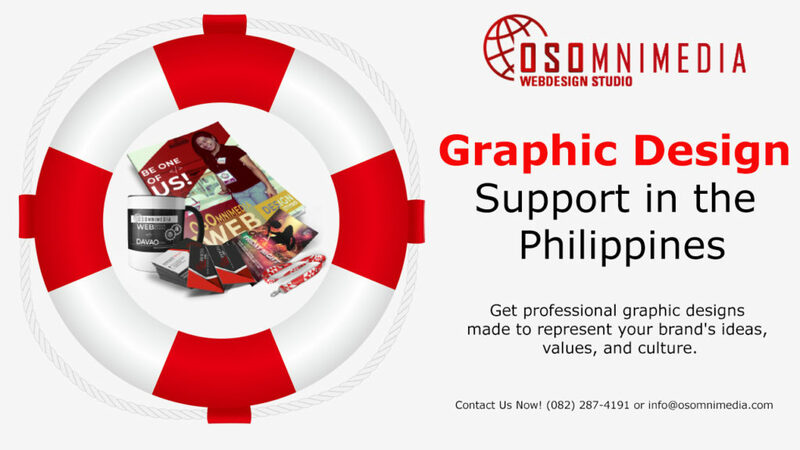 Our team, the OSOmniMedia Design Group, has been serving local and international clients with graphic design work for over 10 years now and counting. Our team is also very handy to come up with ideas and design strategies for our clients. 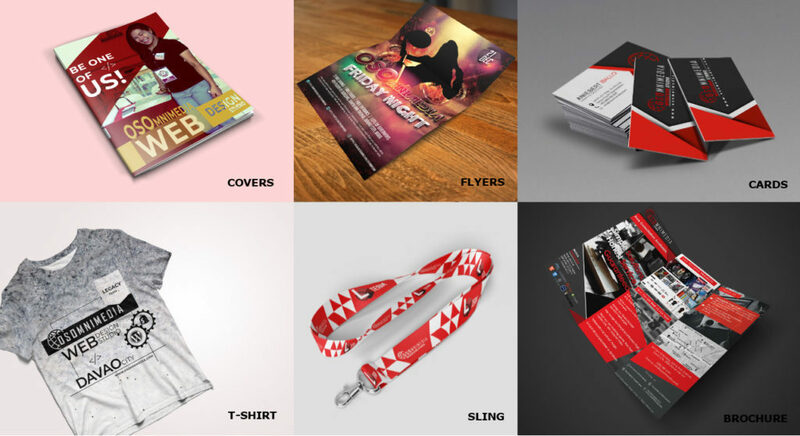 If you’re looking for a support agency for your graphic design & want your company to make a great first impression on clients, vendors, and other entities, our designers are the right choice for your organization. 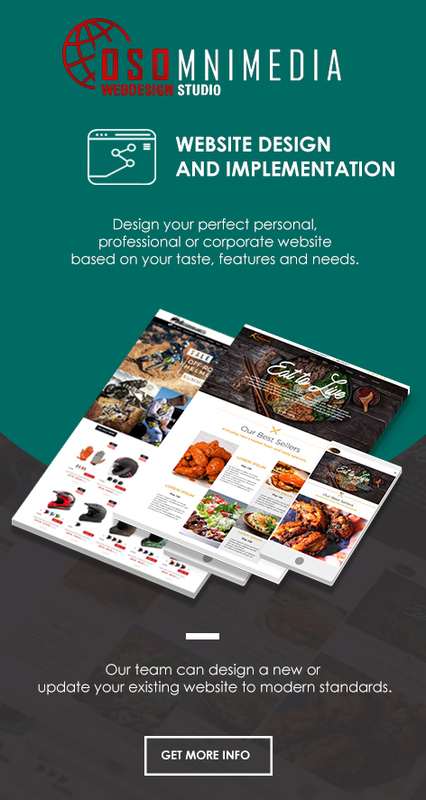 Our design team works closely with clients to give their company the best and creative designs that will surely get the interest of their customers, we use the latest technology in graphic designing to give you the best possible output for your designs and deliver them to you in a timely manner. Ready to get your graphic design project started? 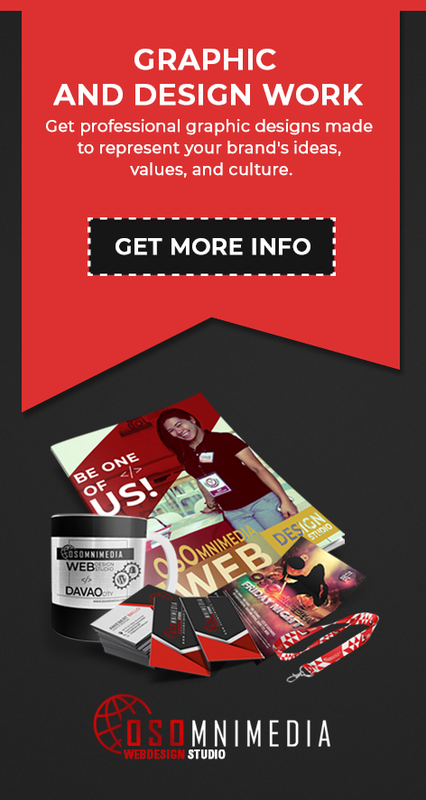 Give us a call now at (082) 287-4191 or visit our office in downtown Davao City, Philippines.